It's the last day of the year! 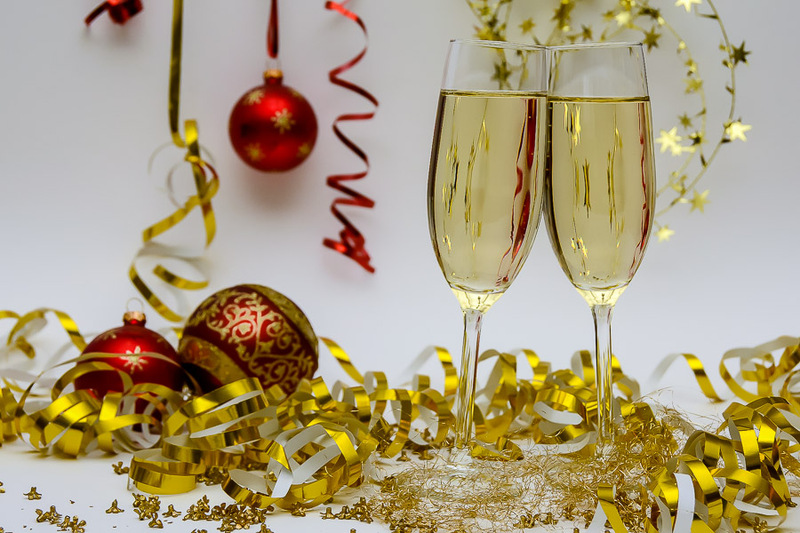 I don't usually write year-end blog posts, but I realized that it would be great to look back on the year that was to celebrate life's winning moments. 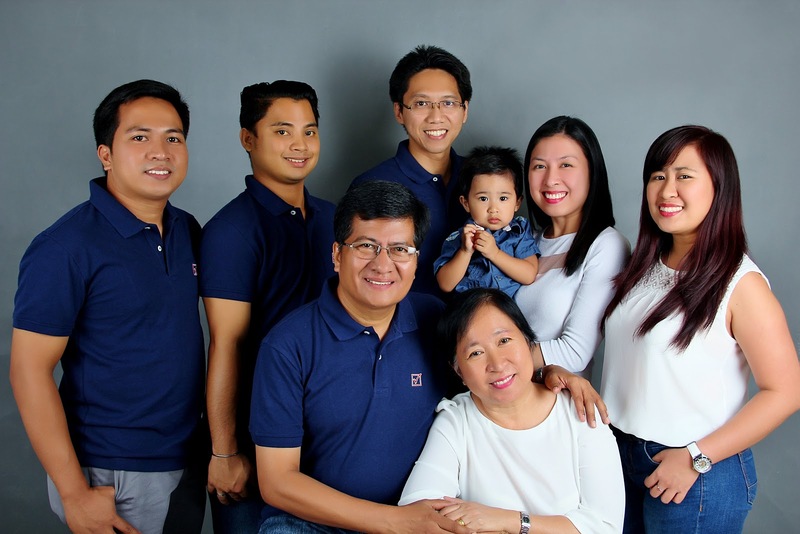 Twenty seventeen may not have been a great year for some of us -- we all had our fair share of ups and downs, and twists and turns -- BUT wouldn't it be nice for us to focus on the positive and start counting our blessings? Gratitude is the best attitude, after all! And I guess, the more we appreciate the blessings that we have (even the tiniest ones), the more we'll feel good about life and hopefully, attract more favours in the future. Remember: "Positive things happen to positive people." My family is not perfect, but I am grateful for having them every.single.day. I am blessed to have: (1) loving and supportive parents who continue to guide us with their wisdom through life's journey; (2) amazing siblings who are always there to give me a helping hand whenever I feel overwhelmed with motherhood and domesticity; and (3) a wonderful family of my own -- Ronnie, Rafa and Joaquin. They're my life and they're everything I've dreamed of having ever since. So yeah, having my family is more than enough reason for me to love life!!! I have always been thankful for having Ronnie as my husband since day one and I know that I've also been very vocal on this blog about how lucky I feel for being his wife. I married a man who's kind, generous, forgiving, trustworthy, responsible (and the list goes on...) -- someone my children would be proud of to have as a dad and someone who I would want my sons to be like when they grow up. I am, indeed, a happy wife! This year had been a tough one in terms of our family's health. My mama had to be confined several times due to palpitations, Rafa had been sick with common colds and nose bleeding almost every month since September, I was admitted to the hospital because of antepartum hemorrhage on my 26th week of pregnancy (Also got colds in my last trimester which I get to manage with saline gargle and lemon water. Man, it's hard getting sick while pregnant!!!) and my husband also suffered from a viral infection causing him high fever two days before I gave birth to Joaquin. It's like we've been constantly visiting the hospital because someone in the family is feeling ill. It's exhausting! But we're thankful still that we're over and done with it. Hoping for a healthier 2018!!! *Image was taken December 2014. Girls, we seriously need to have a more updated group picture! I've never been the Miss Congeniality in my class back when I was still a student. In fact, I find it hard making friends with people. (Blame it on my introvert personality!) You know, it's hard to find a friend who will truly and sincerely celebrate your successes and whose heart will break with you in times of loss and failure. 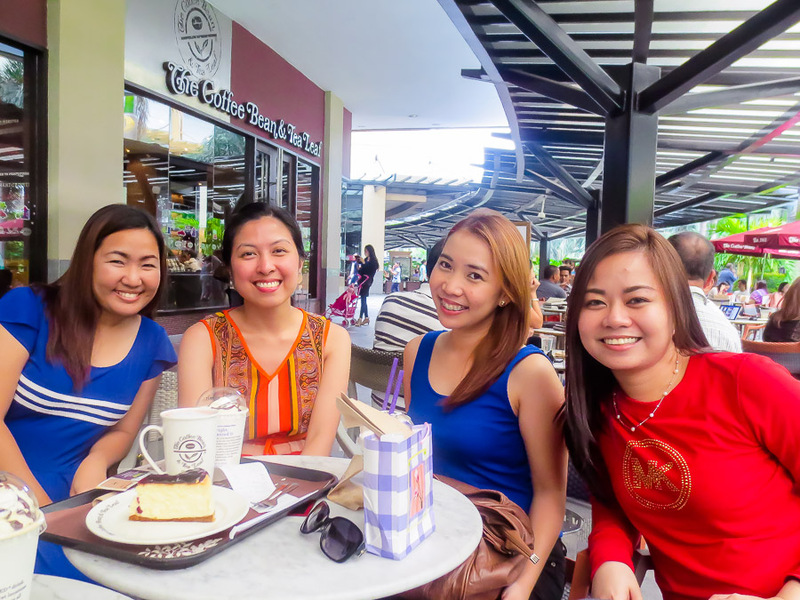 Nonetheless, I am glad for I have found genuine love and friendship with my HS besties: Elaine, Faith, and Sharen. We've had each other's back since we were thirteen (that's almost two decades of friendship!!!) and I know I'll continue to have them as my constant in this life until we're all old and grey. Cheers to maintaining our connection despite the distance!!! "God will provide." I have always believed in that. Growing up, I've had a father who has always worked hard and made a lot of sacrifices just to make ends meet. Now, I have a husband who works just as hard to provide all our family's needs. I guess that's what fathers are made of. If our Earthly fathers can do so much, can you imagine how much more our Heaven Father could give? It's unbelievable! Oftentimes, I feel so undeserving of all the abundant blessings He continues to shower me and my family. But that's what He is, a generous, loving, and merciful Father. It has always been my and Ron's dream to immigrate to a place that can provide our kids with a brighter future. Thankfully, that dream finally came true when we got our PR visa grant last February. It felt both surreal and scary to think that soon, we are about to start a new life in a whole new different place. We hope and pray that we'll be able to adjust well and find the stability that we're looking for in Oz. So help us, God! My husband and I are both certified "kuripots" when it comes to spending, but we make it a point to really allot a budget for travelling. Travel, as we know it, is the only thing you buy that makes you richer. Hence, we choose to spend on experiences rather than things. 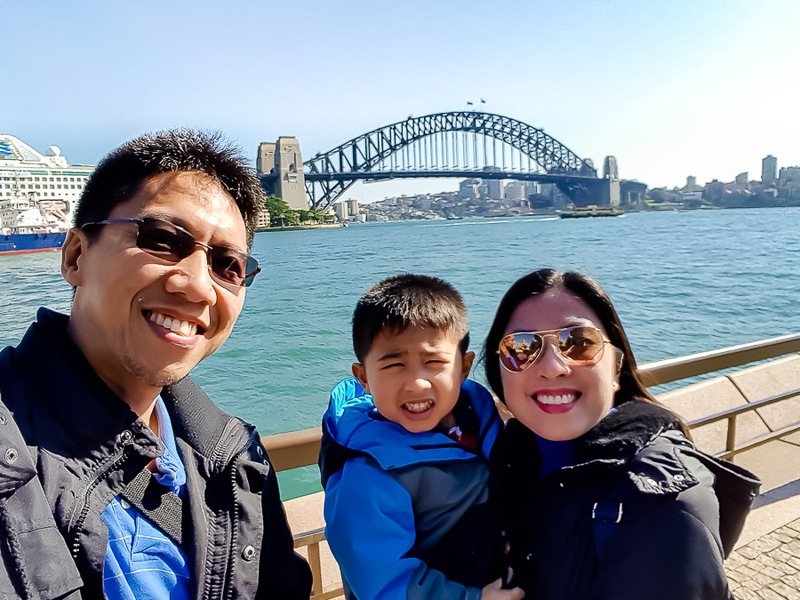 This year, we got to have our initial entry in Australia and visited Melbourne, Griffith, Canberra, and Sydney. Surely, travelling with a toddler is not an easy task, but we wouldn't have done it any other way. Looking forward to more travel opportunities in the years to come! Another big victory our family's very much thankful for this 2017 is my husband's chartership. Applying for a chartered status is a very complex and tedious process. I've seen how my husband worked so hard to comply with the requirements (writing competency reports and undergoing a panel interview) and it's not easy! That is why I am so happy and proud that he was able to fulfil his dream of becoming a Chartered Engineer in Australia. Truly, hard work pays off! Our first born also started going to school this year. He joined a playschool in July and officially began big school in September. The first few days had been challenging since he's not used to socializing with kids his age, but he was able to overcome his fears and hesitations eventually. I've witnessed his transformation from being a shy and soft-spoken toddler to an independent and outspoken preschooler. School has really played a big part in developing his personality. And I hope that it will continue to have a positive impact on him! Undoubtedly, the biggest blessing we have received this year is baby Joaquin. 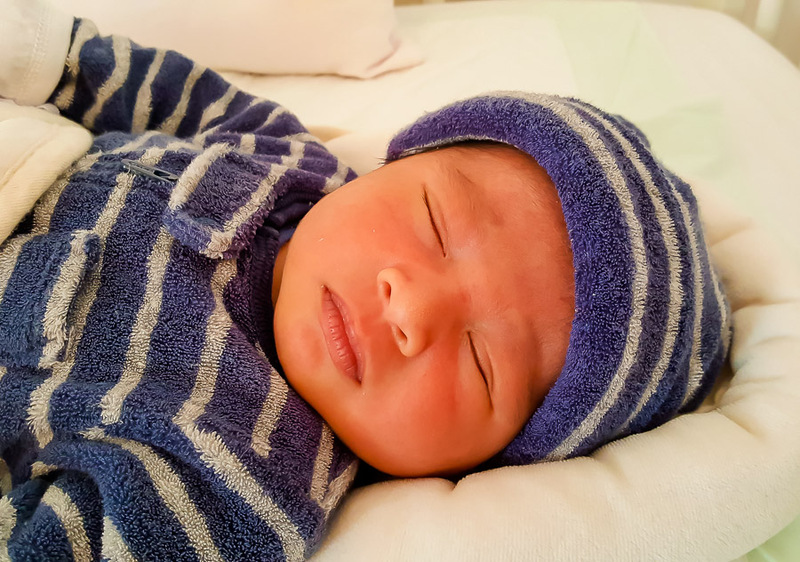 Despite my difficult pregnancy -- nausea and vomiting in the first trimester, spotting and bleeding in the second trimester, catching common colds in the third trimester, and eczema flare-ups in between -- we were able to survive and reach til full term and deliver a healthy baby boy! Sure it's hard to take care of two kids at the same time especially if you are yaya-less like us. Nevertheless, our hearts are full of love and gratitude for having these kids. We just hope and pray that both of them will grow up to be healthy, kind, smart, responsible, and obedient sons in the future. Obviously, there are a million and one things I am grateful for, for the year 2017 but I decided to just share the top 10 on my list. How about you, what are you most thankful for this year? H A P P Y N E W Y E A R ' S E V E ! ! !